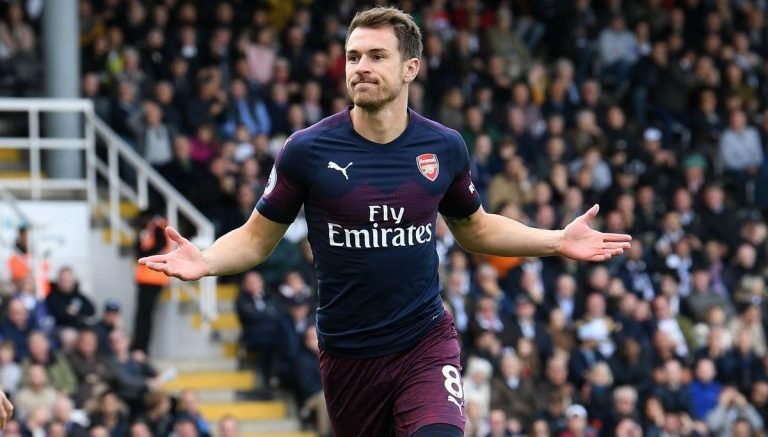 Andrea Pirlo is backing Juventus‘ move for Arsenal midfielder Aaron Ramsey. The Wales international is being linked with a Bosman move to Juve. And Pirlo believes the Welshman would be an ‘excellent’ signing for the Bianconeri. “Ramsey would be a great buy,” he told Sky Sport Italia. Be the first to comment on "“Sign him”, ” Extremely brilliant ” – Club legend back move for Arsenal midfielder – Sky Sport"